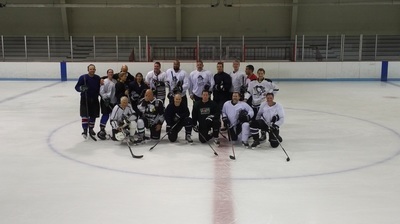 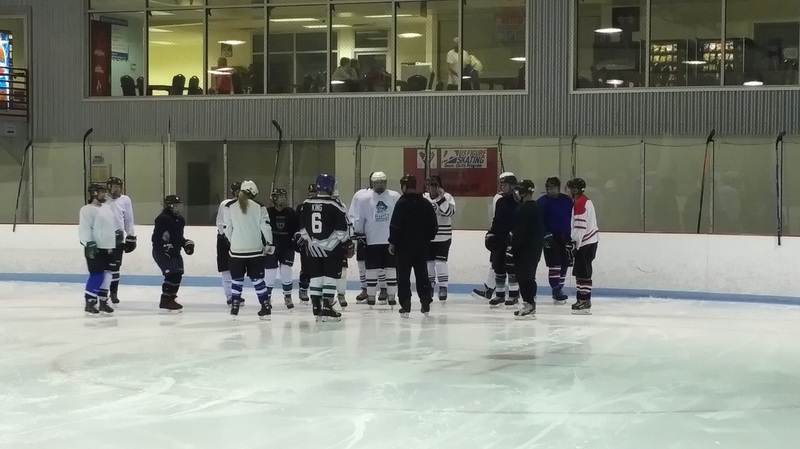 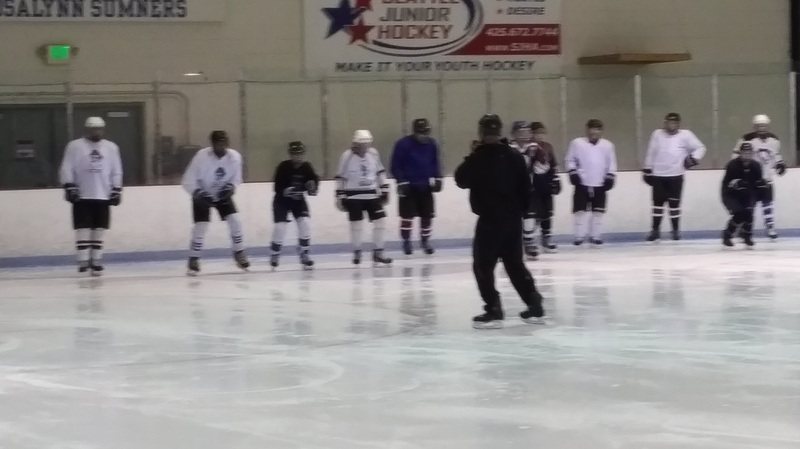 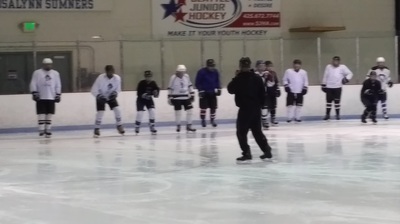 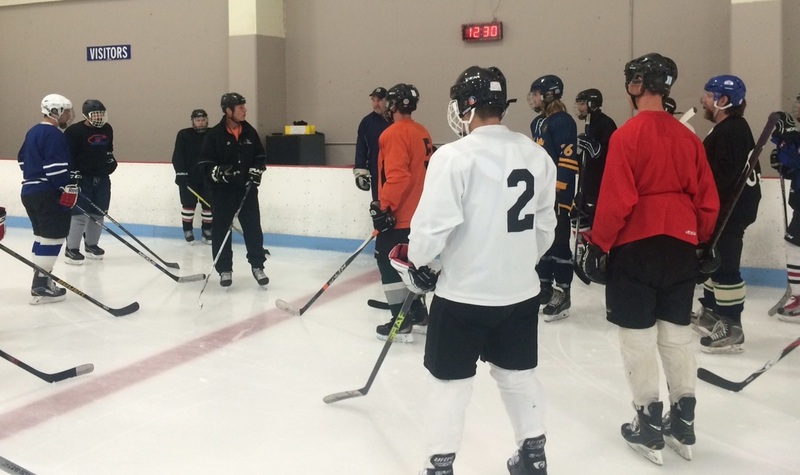 Pro Edge is Thrilled to offer our Adult Power Skating and Hockey Skills Camp. 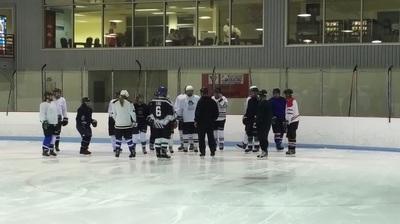 Our Sixth SOLD OUT Camp was a Huge Success. 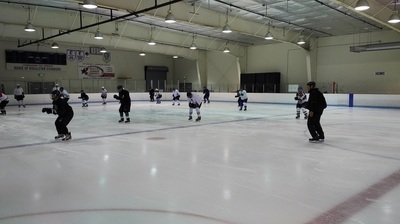 This one will be no different!